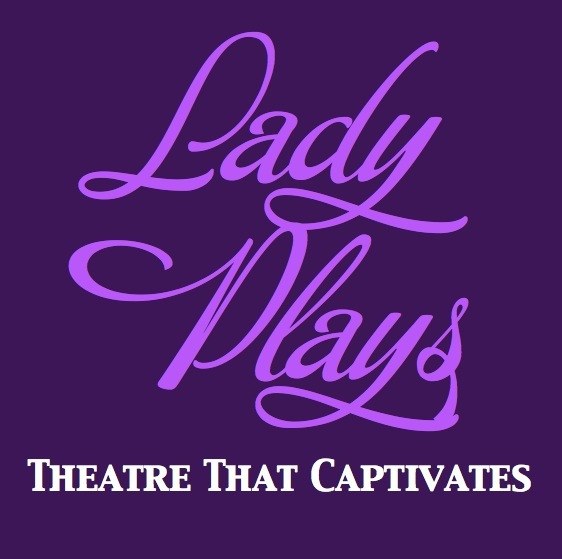 A bi-monthly podcast dramatizing new plays by women. Episode 1: BOX OF LIES is now live! Click here to listen on Soundcloud, and please head here to subscribe on iTunes! Episode 2: SUNDAY DINNER is now live! Episode 3: BY ANY OTHER NAME is now live! Email us at ladyplayspodcast@gmail.com if you’re interested in getting involved. And like us on Facebook and Twitter to stay in touch!